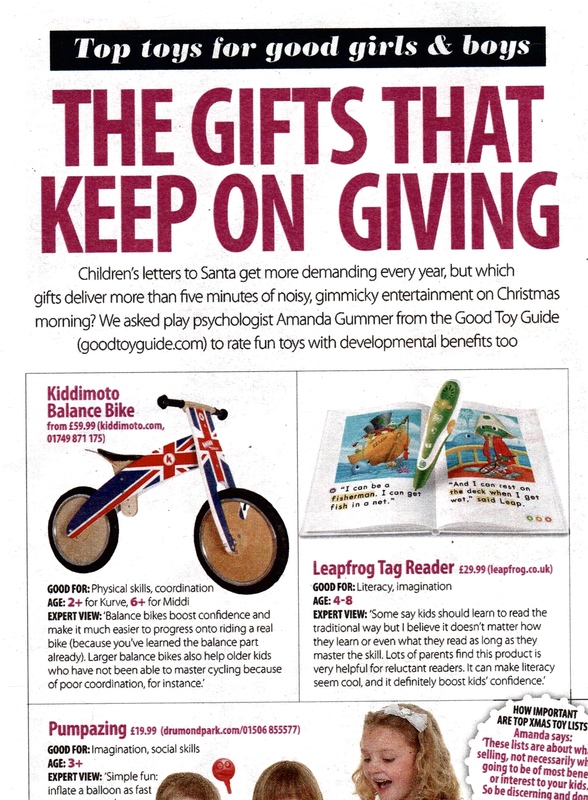 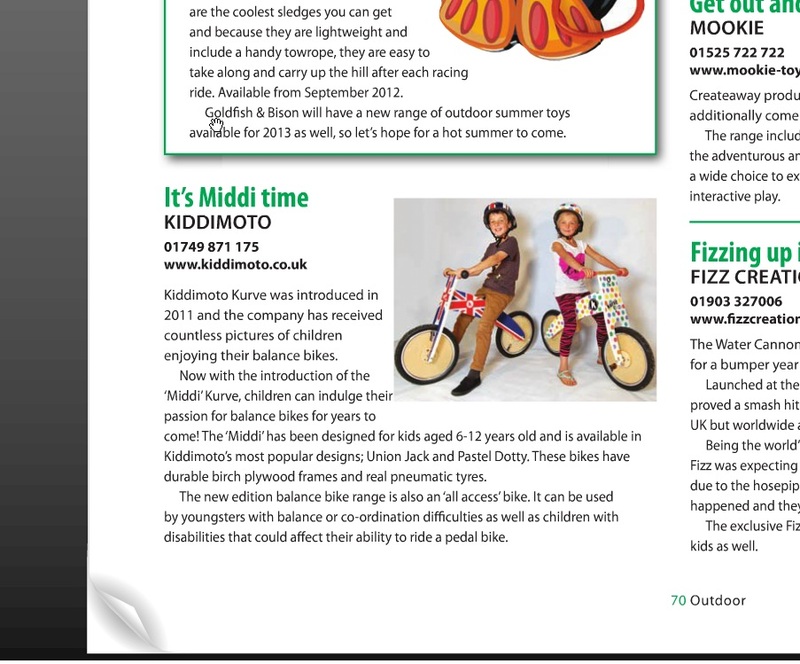 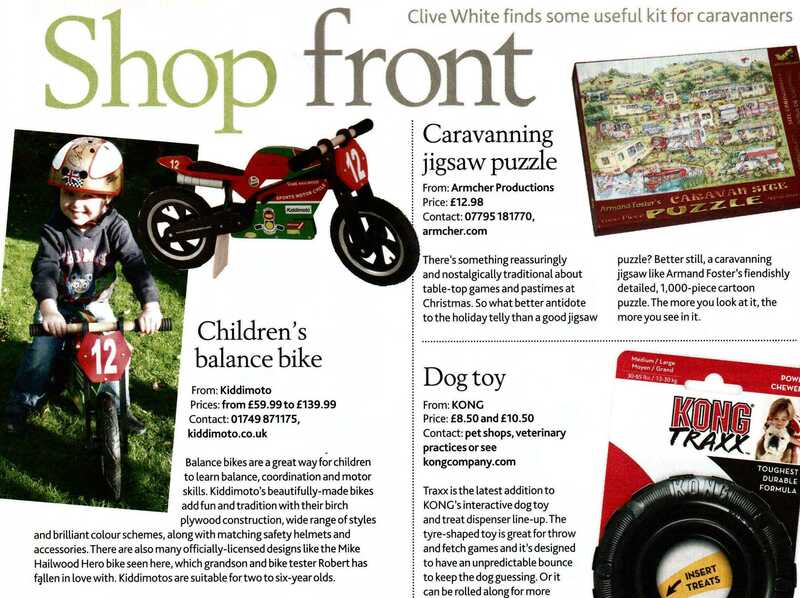 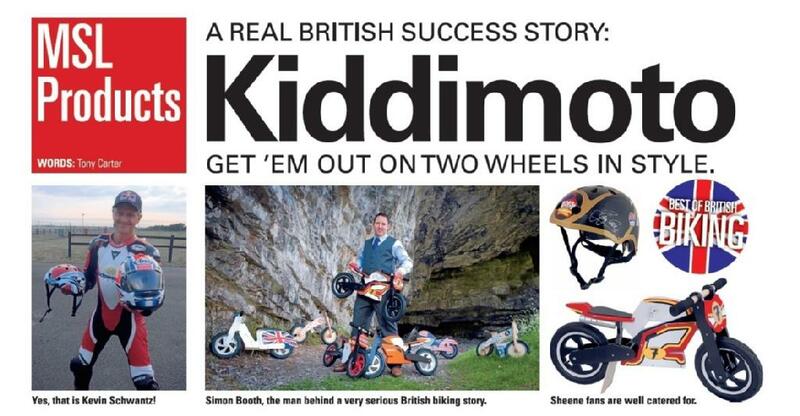 Kiddimoto are well known manufacturers of children’s balance bikes. 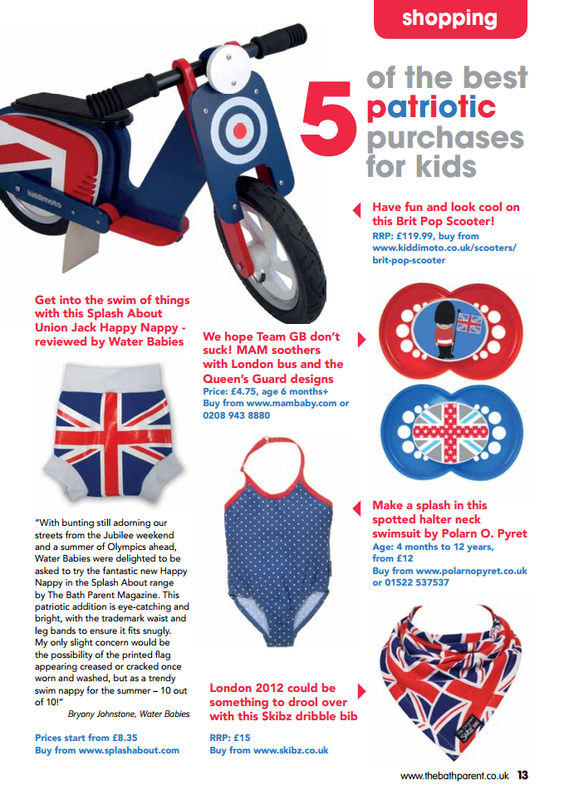 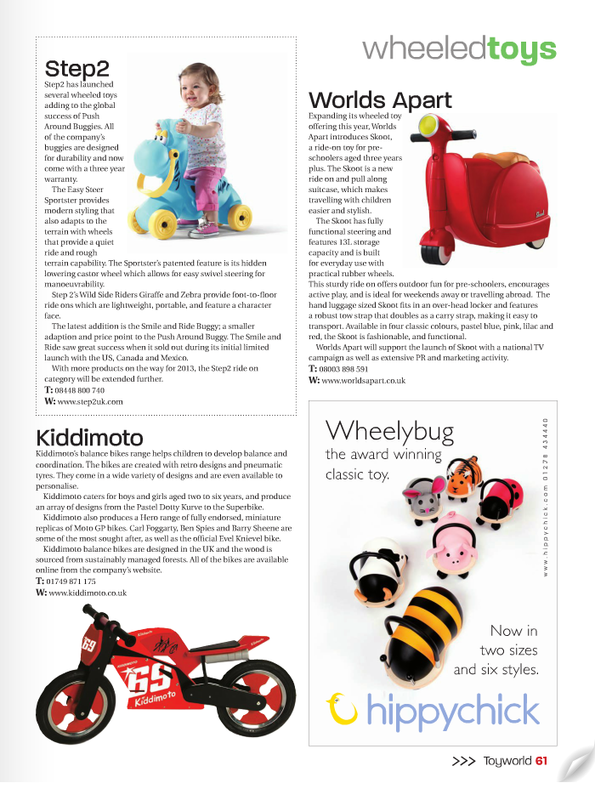 This is a selection of the editorial coverage garnered for Kiddimoto without the use of an advertising budget. 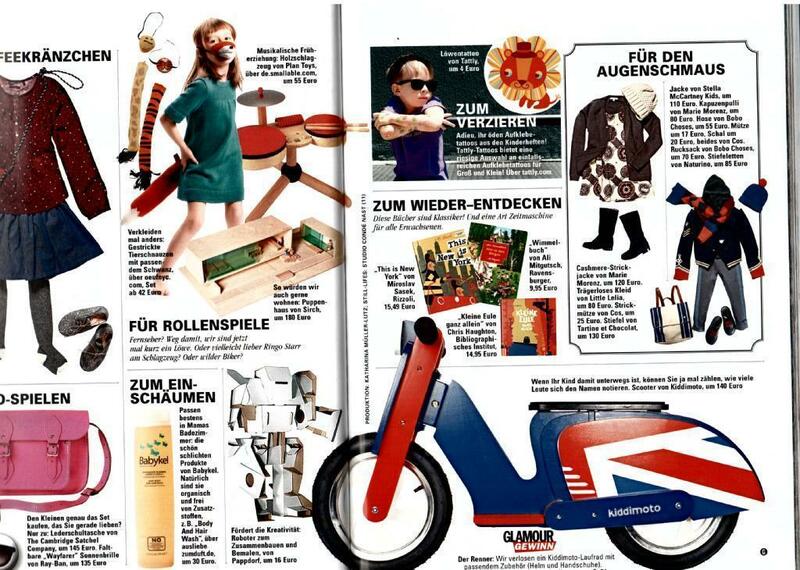 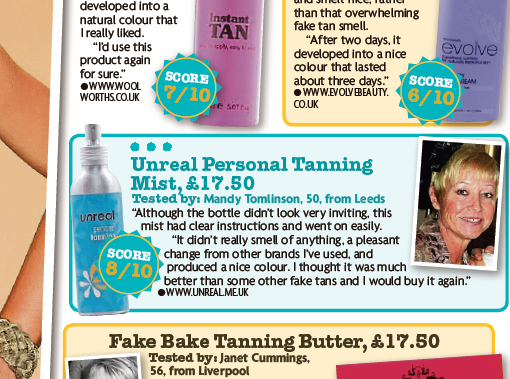 The articles were featured in national publications such as The Sunday Mirror, The Caravan Club and MCN as well as Trade publications and overseas press (Glamour Magazine – Germany Edition). © 2015 all rights reserved. 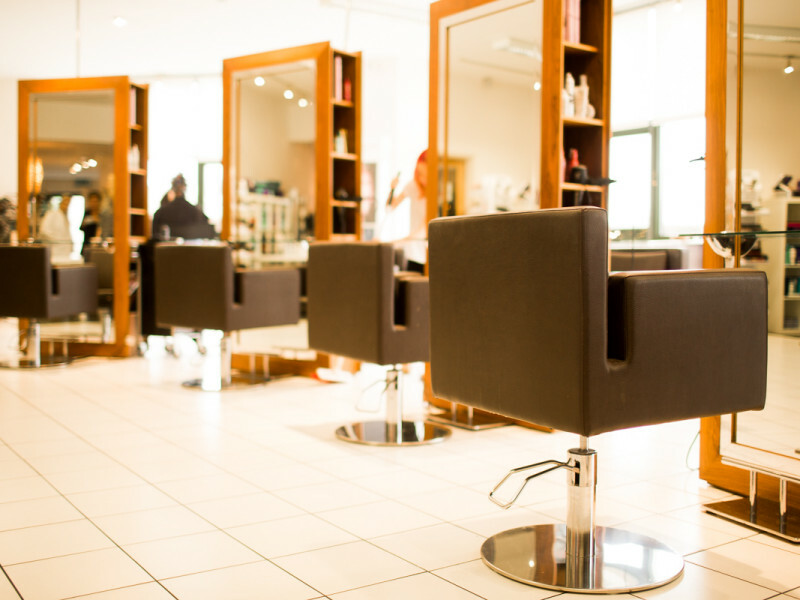 Powered by Fundamental Marketing.